Dor'Serrar, Eternal Blade of Elune - A family that slays together, stays together. A family that slays together, stays together. 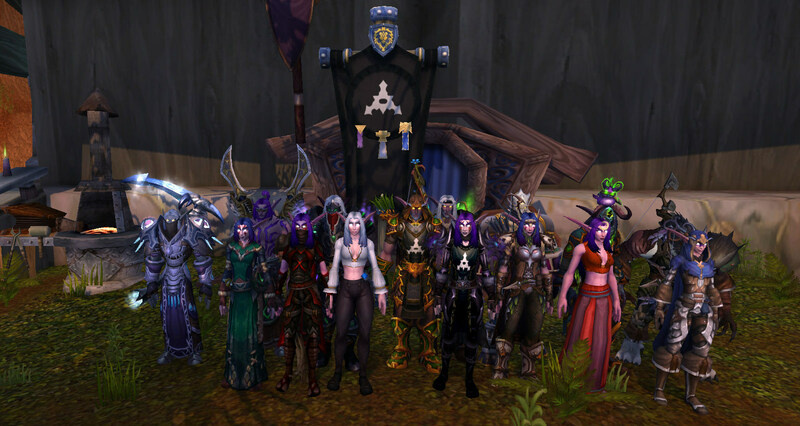 Dor'Serrar is a small military organization made up of Kaldorei from all walks of life. 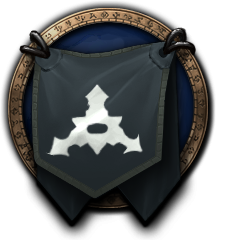 We have banded together with the interest of righting the wrongs that have come to pass in our homelands of Kalimdor. Whether combating the forces of the Horde or striking down an insurgence of Naga or Fel taint, we go where we are needed and stop only when our people are safe and sound. Event Schedule: Variable - Check the in-game guild calendar frequently! All other races are a case-by-case basis. Member Demographic: Young Adults (18+) to Mature Adults. Atmosphere: Goofy, friendly people with a love for humor out-of-character, while taking in-character events and roleplay seriously. Well okay, mostly seriously. Guild chat is OOC, we have a communication channel for IC. All guild members, regardless of ranks, are allowed to create and host events, including social and D20-based! Notice: We are not a parking service for rarely-played alternate characters. If you are looking to join the guild, we expect regular event attendance.